Morning, all! 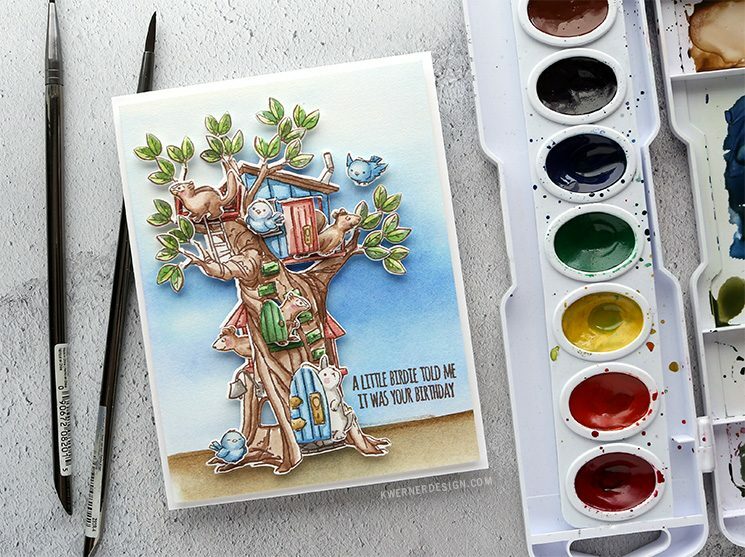 I’m so happy to be sharing today’s card and video with you! In fact, I’d hope to get it up yesterday, but it didn’t happen. 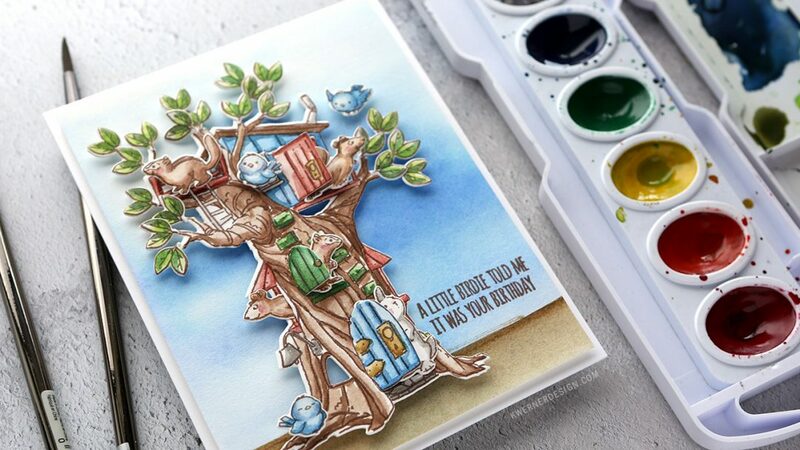 Anyway, today’s card is all about the Woodland Tree Cubbies project set from Art Impressions. I love all of those little doors and windows with the critters sticking out! So cute! Assembling the card was rather simple. 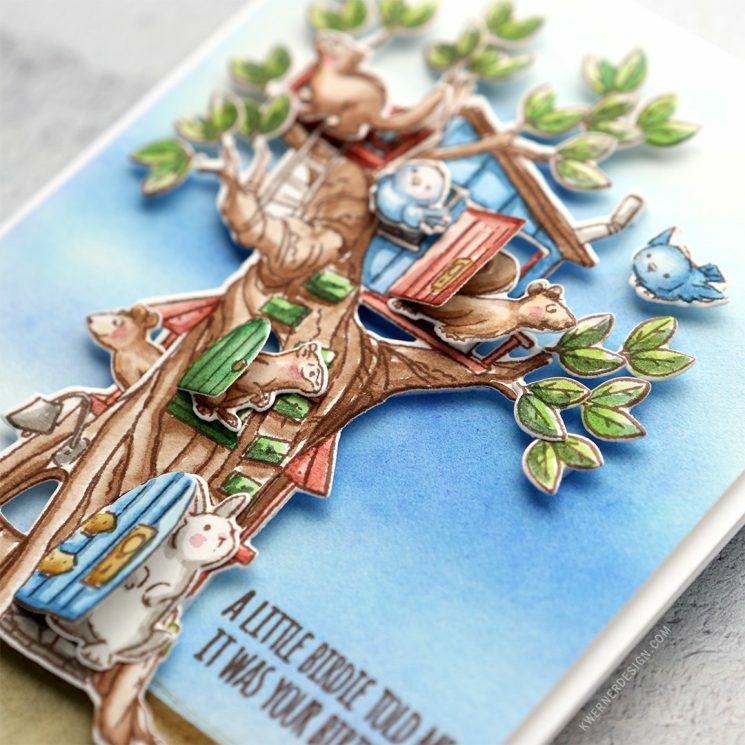 I adhered the critters inside the tree and then the leaves on the tree. All in all, this tree was actually very easy to create, albeit time consuming. Totally worth it! I love all the dimension! 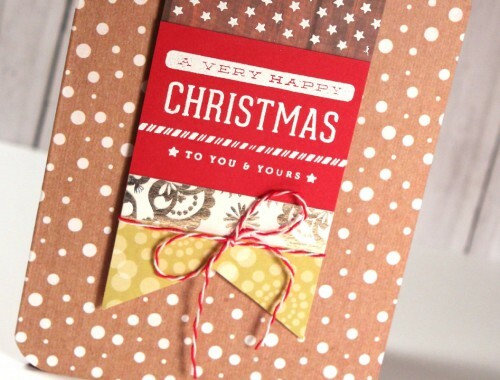 We just announced a new class at Online Card Classes, Stamp Happy! This is our first mini class in the In Good Company series of classes where we team up with stamp industry companies. 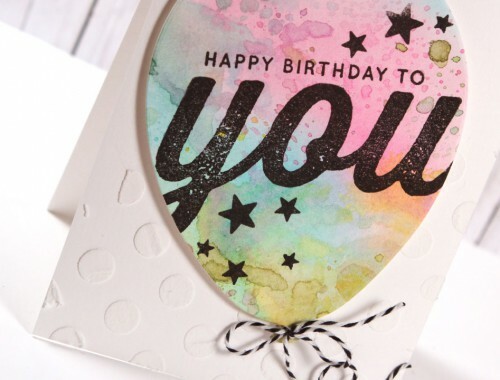 We’ve teamed up with Hero Arts to bring you a fun class featuring wood block, clear, and cling stamp and card ideas. Register for class now! I’ve giving away three spots in class. For your chance to win, fill out my giveaway form for this month. I’ll draw winners on Friday and contact them via email. Good luck! 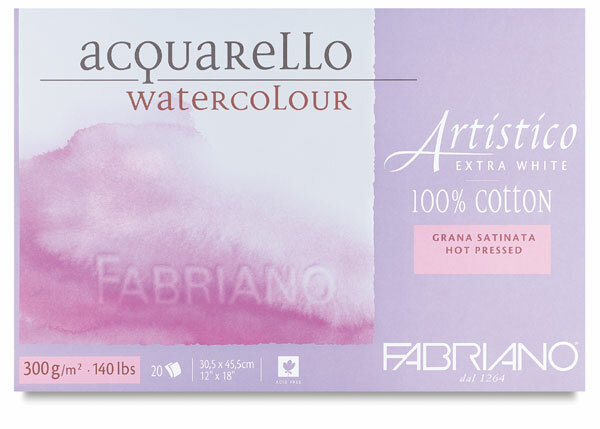 Embossed Watercolor Resist & Masking + GIVEAWAY! 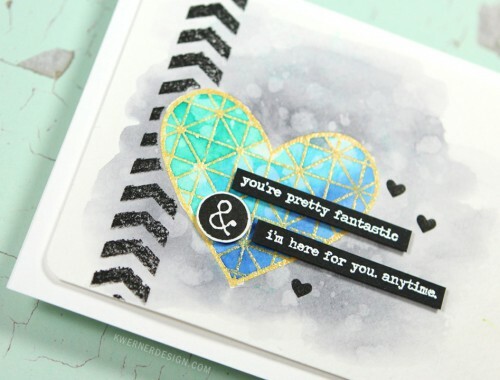 Simon Says Stamp Spring 2014 Release Blog Hop! + GIVEAWAY!